Our Van Gogh Oranje vodka is a delightfully refreshing blend of sweet Florida oranges. The perfect balance of light bitterness and sweetness, this premium vodka adds a deep citrus flavor to your favorite vodka cocktail. 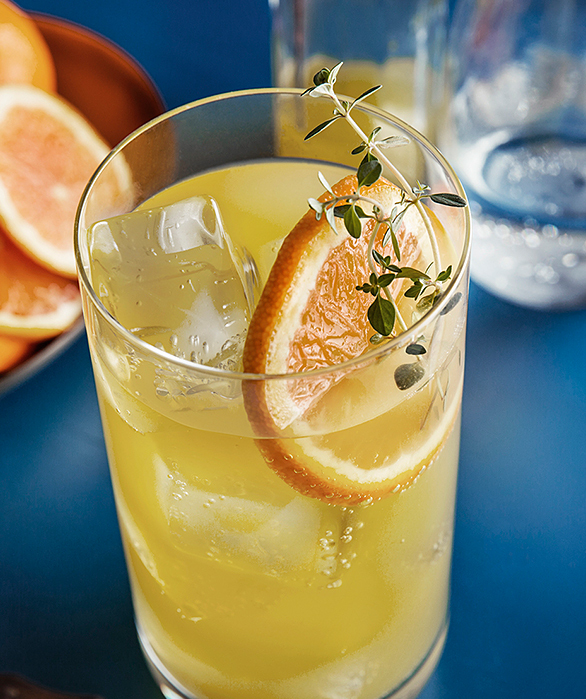 Pour ingredients into an ice-filled highball glass and stir briefly. Garnish with an orange wheel.